History of the Coton De Tulear……. 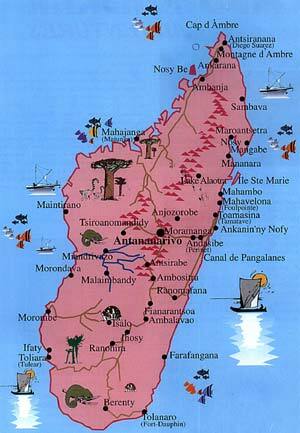 Madagascar, An island in the Indian Ocean off of South Africa is where the Coton De Tulear originates. 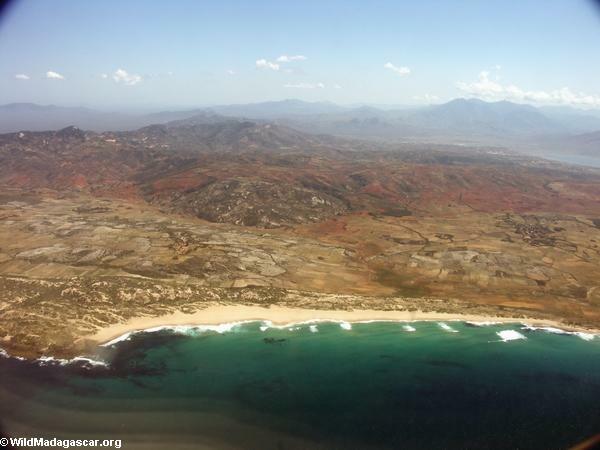 Tulear is a port on the southwestern coast of Madagascar. Amazing…. A gorgeous little heartbreaker of a dog to come so far!! Hisory tells us the Coton De Tulear in Madagascar dates back to the 15th century. Ships sailing to the West Indies brought along small little happy dogs for company and to help control mice and rats. There are stories that tell of these small dogs swimming ashore near and around Madagascar. These dogs settled on the island, became wild again meeting up with local terriers. It is believed the Coton De Tulear resulted from relationships of the Bichon Terrife, The Beddington, Terrier, The Pappion and perhaps local Terriers. The Natives of Madagascar found these little smart dogs irresistible and helped domesticate them. They then offered these little dogs to the Royalty of Madagascar. These dogs became very popular among Royalty because of their beauty and the loving personality. For many years only one with “Royal Blood” could own and raise them. It is said that the French in Madagascar fell in love with these dogs also. Sometime in the early to mid 1900’s serious breeding of this began. This breed has only been recognized since 1971 to the FCI Federation Cynologique Internationale where the standards for the breed had been written. The Coton De Tulear is a small loving long haired (Cottony) dog…..The coloring is white, champagne and white and also tricolor. The color of a puppy should fade to a champagne – white coloring.They have dark round eyes, black nose and mouth. The body is proportionately twice as long as the height with a slight curved topline.The Coton is a very happy companion …. They thrive on love. They get along well with dogs , cats and children…. They are good travelers, easily trained and housebroken. They want to please you. They are very healty…. Life span is approximately 15 to 16 years. Cotons are a good choice for people with allergies too.